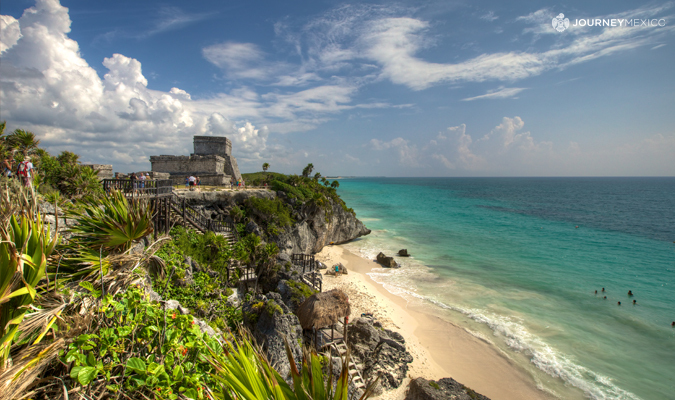 Tulum?was not as important economically, militarily, or religiously as Cob? or Chichen Itza; however, its unique location perched on bold cliffs and over looking spectacular turquoise waters allow for? ?awe-inspiring photography.? ?Perhaps that is the reason why the Mayan archaeological site of Tulum is one of the most visited in the region. ?There is ?beach access below the ruins, so bring your suit and plan for some time to cool off after the tour. Tip: Combine the tour with another popular Mayan site, Cob? (Private Cob? ?and Tulum Tour); or opt to swim with turtles in Akumal (Private Tulum and Akumal Tour). 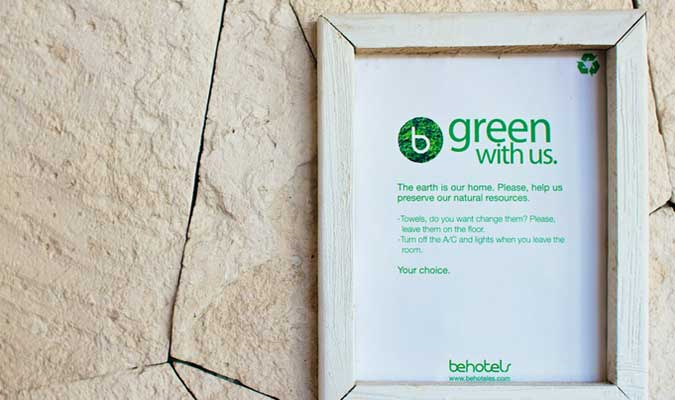 Tulum established the term ?eco-chic? so it is only most appropriate to seek a hotel that embodies its meaning. ?There are a handful of properties that employ ?eco-friendly? practices and many of them are brand new boutique hotels. 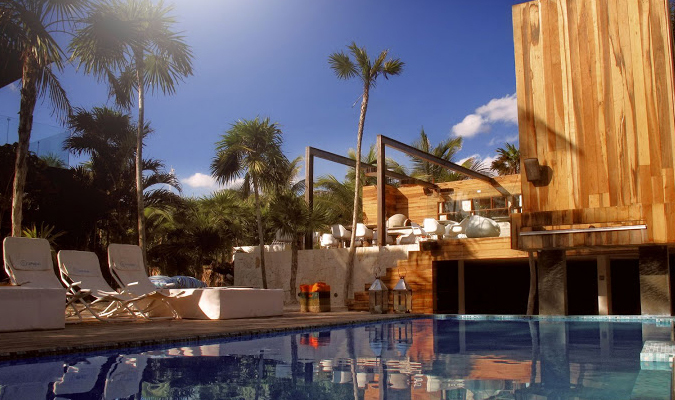 ?The most innovative new additions to the scene include?Villa Casa de Las Olas,?Coqui Coqui,?Jashita, Las Ranitas,?and??Be?Tulum. Tip: Journey Mexico travelers will receive special perks when staying at Be Tulum! See more details here. The once-sleepy pueblo has now turned into a mecca for foodies. Keeping in theme with ?eco-chic?, many restaurants use locally grown ingredients for their carefully crafted dishes. ?Interestingly enough, some of the best local fares can be found on the beach including towering portions of ceviche, delicious Red Snapper, and tacos al pastor served with an array of homemade salsas. On more extravagant end of memorable culinary experiences, there are restaurants like?Puro Coraz?n?and?The Hartwood. 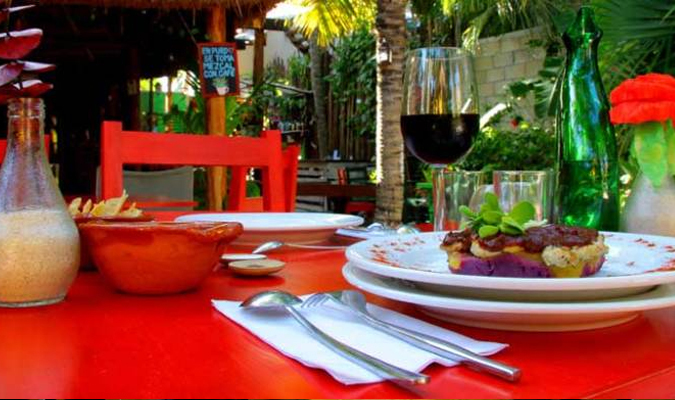 Tip: El Camello Jr. is where you will find some of Tulum?s most freshest seafood and La Gran Mosca Verde?is known for the best Mojitos in town. Besides beautiful beaches, Tulum?is also famous for its?cenotes? (fresh water sink holes that allow access to the amazing subterranean river system). These pools harbor the mysterious past of Mayan history and scared rituals and are believed to have healing properties in the water. ?Visitors can explore by walking, swimming, snorkeling and SCUBA expeditions. 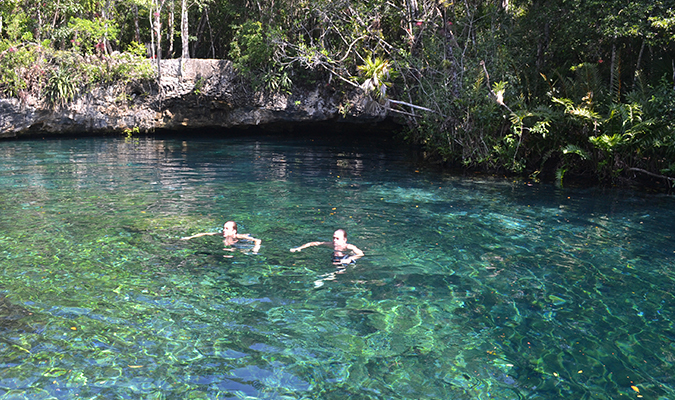 El Gran Cenote, Cenote Dos Ojos, and Cenote Sac Actun are great options to explore.